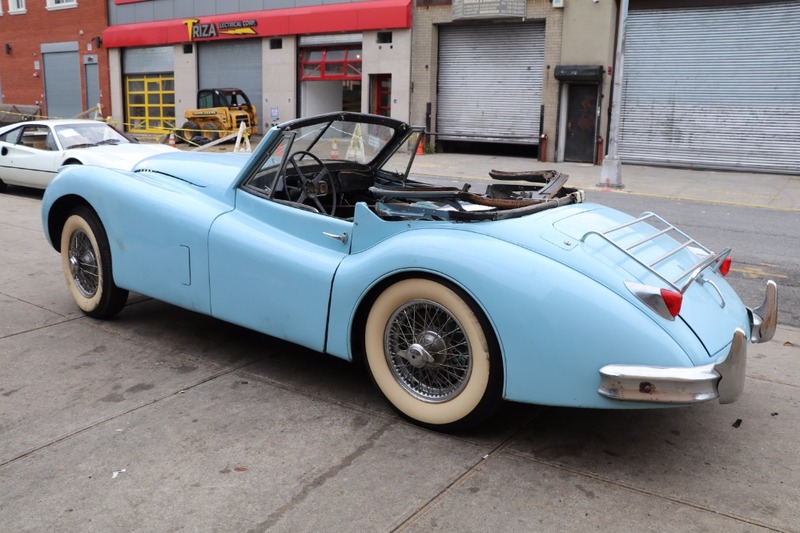 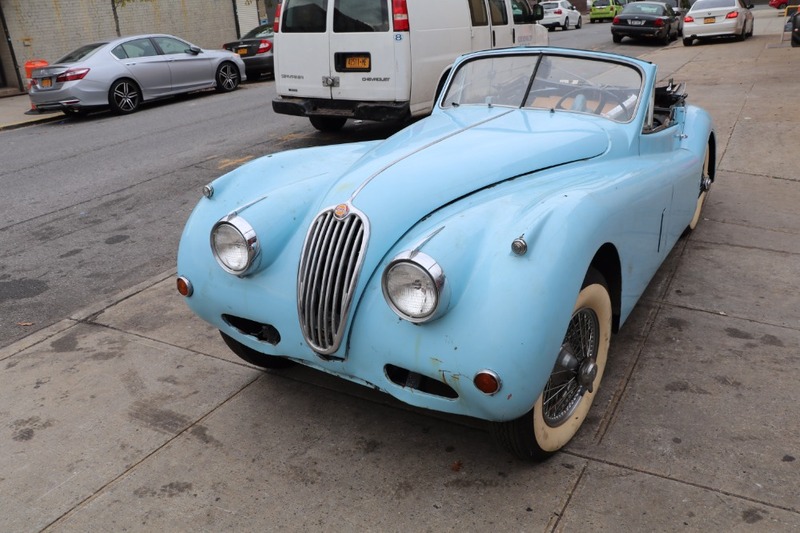 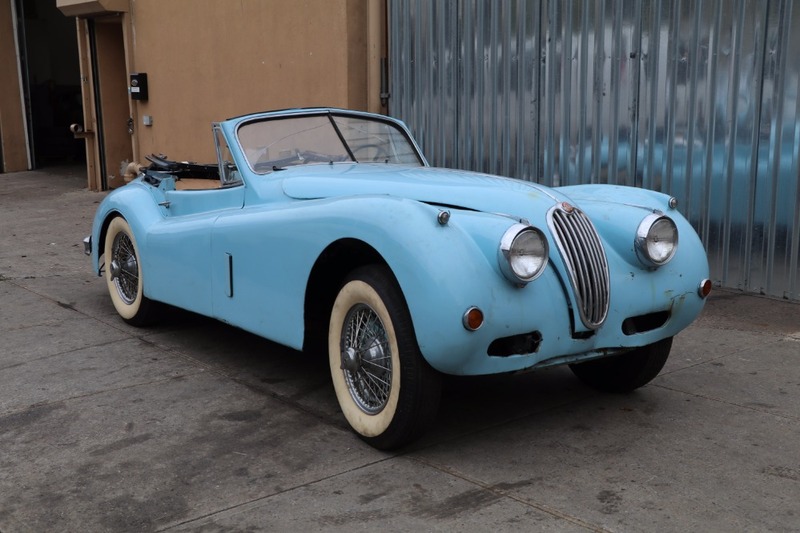 This 1957 Jagaur XK140 is a good original car to restore. 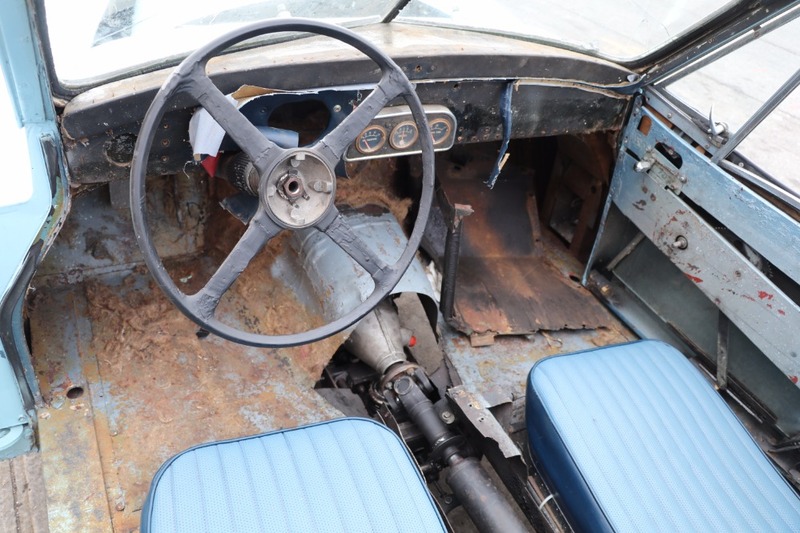 Blue with blue interior. 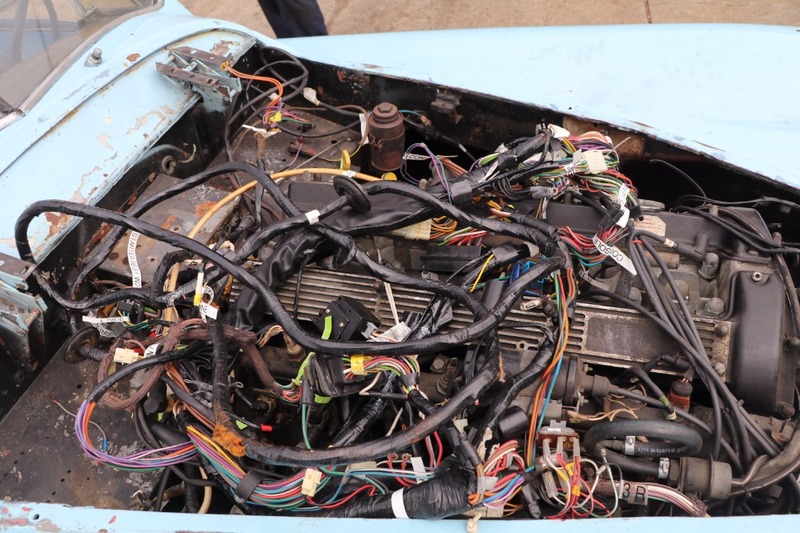 It has an XJ6 engine installed that is not currently running. 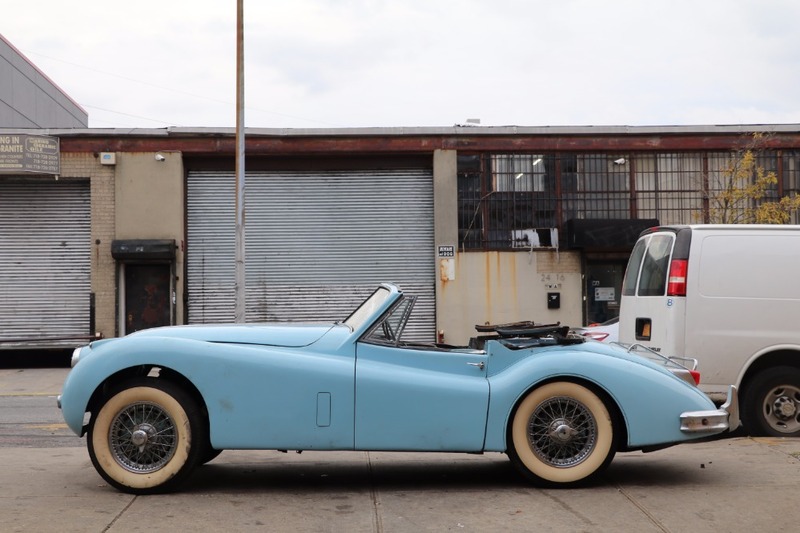 A fun and unique project and a great buy.